Data was collected from company websites or by emailing customer service departments. 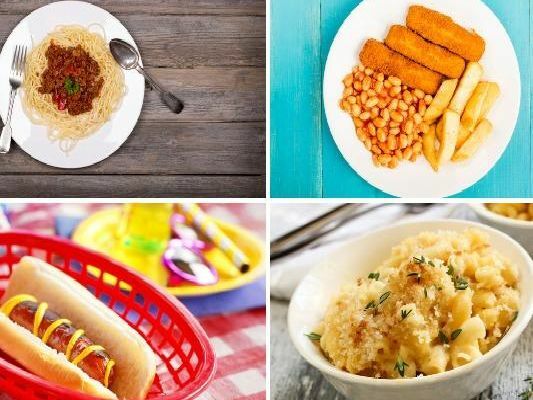 In total, 357 children’s meals were surveyed from 26 outlets across the UK. Of these, 42% had more than 1.8g of salt per portion - the maximum salt target for children’s meals in the out of home sector. This is the salt content of popular kids’ meals. 4.3g of salt per portion. 4.07g of salt per portion. 0.9g of salt per portion. 2.3g of salt per portion.